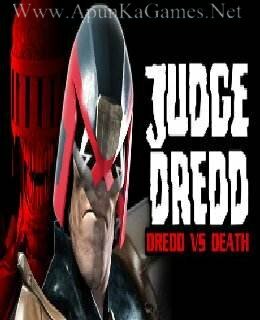 Open “Judge Dredd – Dredd vs Death” folder. Click on “Setup” and install it, After installation complete, go to the folder where you installed the game. Then double click on “Dredd” icon to play the game. Done!